If someone asked how has digital media affected crisis response, the answer is simple: Crisis response must be immediate and center on action, not words. The only way that’s possible is to anticipate likely crisis scenarios and be prepared to respond. 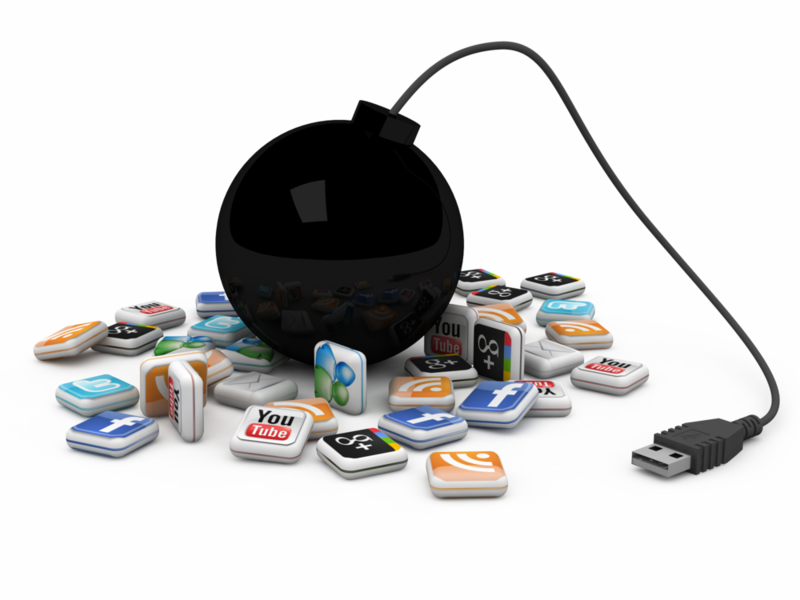 Digital media has disrupted traditional communications, including crisis response. The immediacy of digital media demands urgent response. The visual intimacy of digital media requires demonstrable response. Speed and substance are the traits of an effective crisis response in the digital era. You don’t have time to dawdle and you can’t equivocate over meaningful action to address the crisis. Before digital media, organizations had time to contemplate how to respond to a crisis, what to say and whether to engage with reporters and editors covering the crisis. Now, news of a crisis can rip across the internet before you know what to do or say or any reporter or editor writes a story. That’s why a speedy and action-centered response is imperative in the digital age. Responding quickly is not the same as responding impulsively. Quick response is rooted in solid preparation – anticipating crisis scenarios, thinking in advance what resources would be needed in the vortex of a crisis and role-playing how you would actually respond. Good crisis plans have updated call-down lists, an identified crisis team leader and a ghost website with useful information that can be activated during a crisis. Don’t waste time dreaming up platitudes posing as “placeholder” statements to plump up your crisis plan. Words matter much less than actions. Realistic crisis scenarios should be the foundation of a crisis plan – and, when appropriate, inspire management actions to lessen the likelihood or even prevent a crisis scenario from occurring. As digital media has stolen the luxury of time and stripped value from words, it also has raised awareness that a crisis can befall anyone, anywhere, any time. Thanks to digital media, you may not find out about the crisis from a phone call or a dutiful coworker, but from monitoring social media after someone posts explosive video shot on a smartphone. The evolution of digital media should send everyone scurrying to the file cabinet where their crisis plan is locked away. Pull it out, dust it off and make sure it meets the unforgiving demands of digital media. If you don’t have a crisis plan, there is no better time than now to prepare one, taking into account digital media and its implications. For CEOs who still feel invincible and pooh-pooh crisis planning, put together a clip of corporate crises compounded by tardy and scattershot responses. That should disabuse him or her of any thought that a crisis can’t implode a reputation or sink a bottom line in the bat of an eye in digital media’s unrelenting 24/7 news cycle.